When aesthetics combine with state-of-the-art technology, you get a product that shines through its competition. 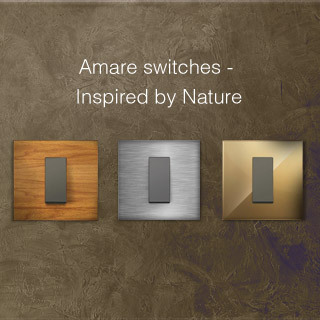 The ranges of switches from Crabtree are designed to dazzle. A smart and efficient product range designed to stand the test of time. This user friendly range offers enhanced safety and is designed to meet regular and customer specific requirements. 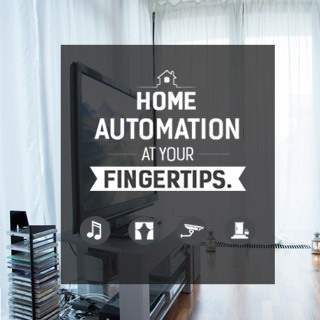 Almost every electrical device in your home can be automated with Crabtree home automation. Centralized autonomous control has never been so easy. 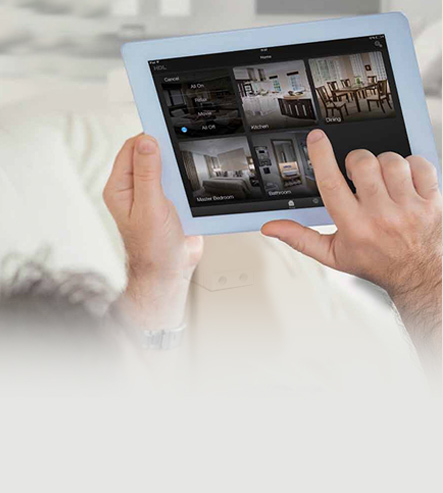 Enjoy the convenience, comfort, and safety of a Smart Home from any location. 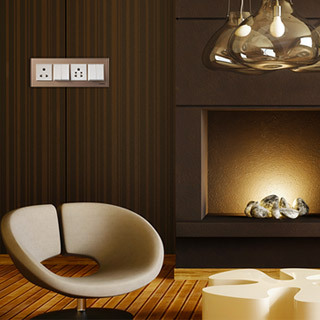 With dynamic HVAC control, heating and cooling devices work with the external environment. Curtain and blinds control to get the balance between natural and artificial light sources. 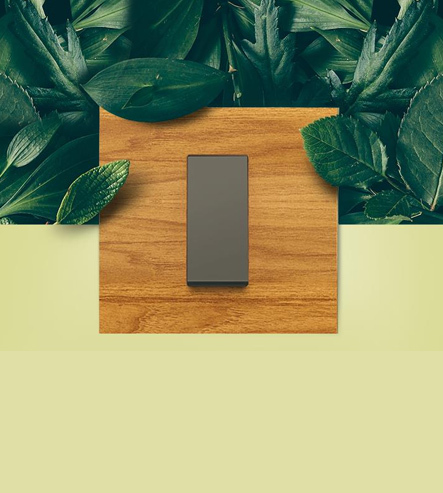 Maximize harmony and energy-efficiency. 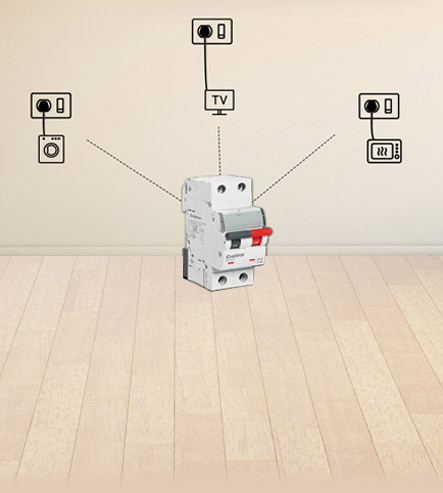 Control music systems in your home to create the perfect background score! Carry out pre-specified tasks automatically from lighting to sprinkler systems to music and much more.